Celebrate the life, music, and songs of country superstar Kenny Rogers in this high-energy LIVE music show! The Music of Kenny Rogers! Starring Brother South & Heather Gentry! Tribute to the Country Music Superstar! 50 Years of Kenny Rogers’ Music! 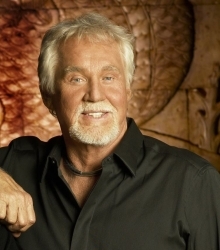 Booking tip: 50 Years of Kenny Rogers is very popular, advance reservations are recommended! 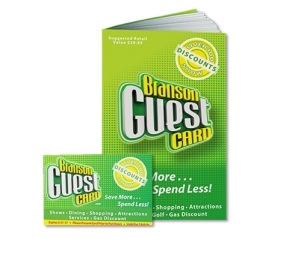 You save up to: $233.61 (70%) off! You save up to: $133.61 (40%) off! The Music & Hits of Kenny Rogers! Experience the ultimate tribute to Kenny Rogers in this LIVE stage show that shares the hit songs of one of country music’s most popular artists! 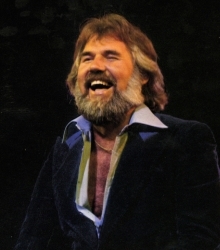 One of the most popular, enduring, and beloved singers of all time – Kenny Rogers’ songs and instantly recognizable voice have made him one of the most successful and popular singers of all time! 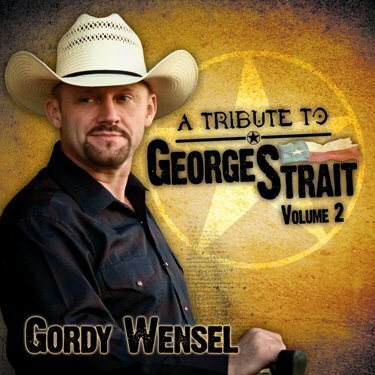 Take a journey through the incredible life, music, stories, and songs of one of country’s most iconic and popular performers! 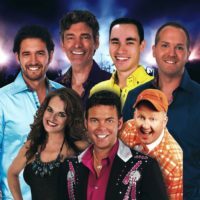 Debuting in Branson for the very first time, this all-new show promises some of the best LIVE entertainment to be seen anywhere! 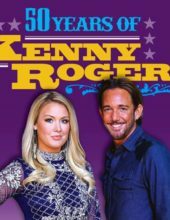 With an all-star cast of singers and musicians, their performances will take you through the five decades of music that Kenny has recorded! 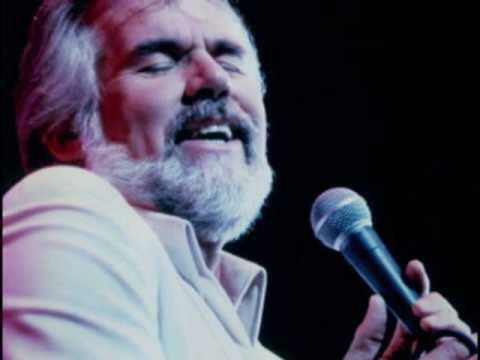 Your Favorite Kenny Rogers Music & Songs! Featuring music from throughout Kenny Rogers’ long, successful career – you will hear some of his most popular music… and some of your favorite songs! It’s a showcase of his songs and music that is sure to leave you smiling and singing along! The show stars some of the most talented, accomplished, and versatile performers to be found in Branson – featuring the amazing talent of female vocalist and entertainer Heather Gentry and vocal duo New South! 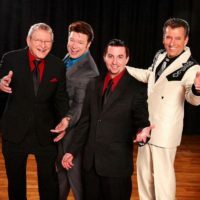 With the amazing musical talent of male duo Brother South accompanied by the incredible vocals of Heather Gentry – it’s a show that shares the work of Kenny Rogers in a LIVE musical stage production you won’t want to miss! Saw this show in August and loved it!!! Shane Vorhaben and Heather Gentry do a bang up job at these Kenny Rogers songs!!! These are two very talented artists in Branson!! Thier voices are beyond excellent, this is a must see show!!! You will enjoy every minute of it!!! We enjoyed this show tremendously. You can certainly tell that Dave, Shane and Heather love to sing and entertain. They were very friendly too. Saw three of their shows , enjoyed them all. Want to see Alabama next trip. Absolutely wonderful show. Shane V has a fantastic voice, (very handsome), & gives 100% to every song. Heather Gentry is a beautiful young lady with a powerful voice of her own. When joining Shane in popular Kenny Rogers duets, it’s a beautiful sound. Don’t miss this venue! I loved this show. Shane and Heather are beautiful people with wonderful voices.. Kenny had certain songs that I always enjoyed but I liked Shane’s voice just as well possible better. He has such a smooth sound to his voice that you could listen to forever. The only complaint I have is it was a little loud but I would go again. Heather and Shane both have very strong, powerful voices. If you like Kenny music you will enjoy this show. Looking forward to the performers today.. my wife and I are celebrating 43 years of marriage.. the gift for 43 years is Travel. 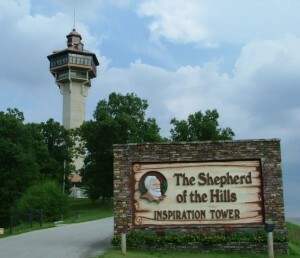 So we came to Branson and have not been sorry we did,. Teresa is the lady in my life and I think about her every time Kenny sings our song. Lady is our favorite.. see you today for the early show.. This show was one of the best shows that we saw while in Branson. Shane’s and Heather both have beautiful powerful voices. Don’t miss it!!!!! Great tribute show. Don’t miss this one. It is a must see. Veteran discount available. 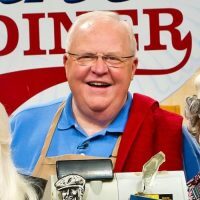 I enjoyed this show thoroughly! Excellent!!! Shane V. Did an amazing job singing Kenny’s songs! Great voice!!! And Heather Gentry was a beautiful compliment to the show! A must see!